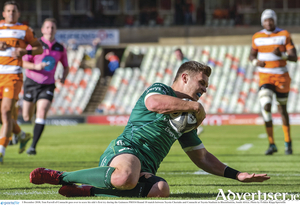 Connacht's impressive development this season will be put to the test on Saturday (3pm) when play-off rivals Cardiff hit the Sportsground for the penultimate PRO14 conference fixture. 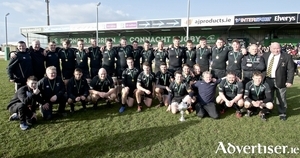 Connacht Rugby junior club champions Connemara RFC face favourites Enniscorthy in this year's AIB League round robin qualifier at Monastery Field on Saturday (2.30pm). 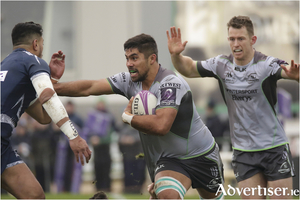 Connacht's minds are now concentrated solely on Guinness PRO14 action, and the first of the final trio of conference games sees Andy Friend's side travel to Italy to take on Michael Bradley's Zebre on Saturday (6.30pm Irish time). 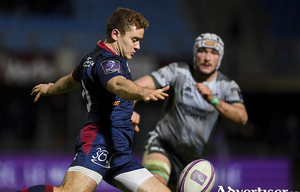 The stakes are getting higher for Connacht as they head into tomorrow evening's European quarter-final against English premiership side Sale at the AJ Bell Stadium (7.45pm). 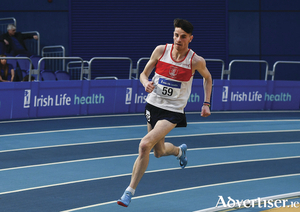 Cillin Greene of GCH travels to Scotland with the Irish team for the European Indoor Championships in Glasgow this weekend. 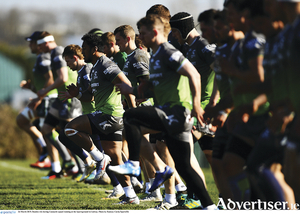 Maree Basketball Club’s senior women’s side completed the perfect season on Saturday, winning their final league of the campaign to finish with 13 wins from 13. 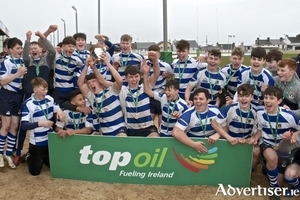 They hosted Phoenix Rockets from Belfast in Calasanctius College, and despite a slow start, they showed their class to run out 73-56 winners on the day when they were presented with both the Southern Conference Shield and Division 1 Cup. 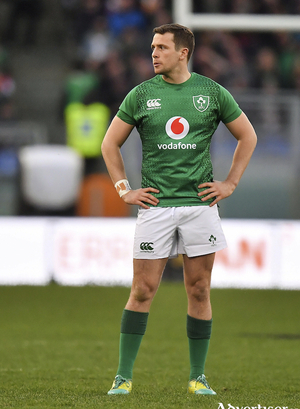 A timely focus shift to the Six Nations, and Connacht's hopes of having some representation on the Ireland team, will give Andy Friend's squad a short window to review, rest and reassess their PRO14 season, and in particular their latest 8-7 defeat to Cardiff. 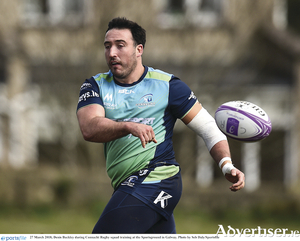 The stakes are increasing as the penultimate European pool fixtures take place this weekend, and the Sportsground will host a key game when Sale arrive in Galway on Saturday (3pm). 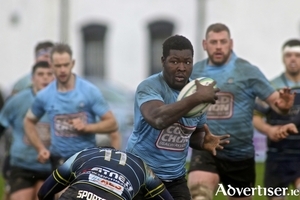 After eight straight losses, Galwegians managed their first win of the season at home to Nenagh Ormond on Saturday, claiming the points by 20-12. 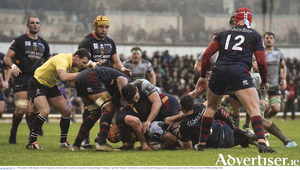 It was hard earned as they were made to fight every inch of the way, but it is a real Christmas boost for Brian McClearn’s side as they head into the Chrismas break. 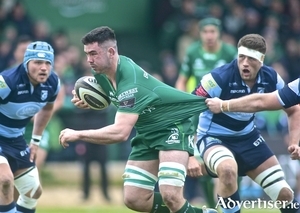 Connacht's European hopes are on the line tomorrow evening in France (7pm) when they face a Perpignan outfit desperate to get a first win of the season. 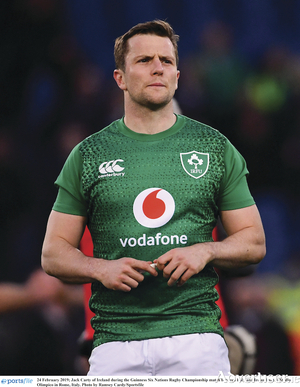 Additional temporary terracing is to be installed in the Sportsground to meet the high level of ticket demand for the traditional festive interprovincial clashes against Ulster and Munster. 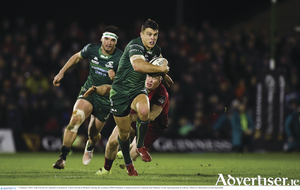 Extra terracing will increase capacity to more than 8,000 spectators when Connacht take on Ulster on Friday December 28, followed by Munster on Saturday January 5, both at 7.35pm. 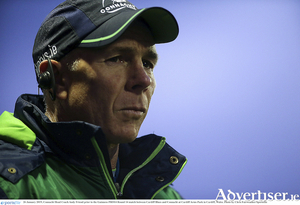 Connacht coach Andy Friend believes securing a win against Perpignan at the Sportsground (3pm) this weekend in the European Challenge Cup is important to continue the momentum the province has built up over their last three matches as they head into one of the busiest times of the season.